Worship Central's Luke Hellebronth has just released his first solo album. As writer of the recent popular worship anthem 'Spirit Break Out', he is one of the latest in a long run of exceptionally gifted British worship songwriters. LTTM chatted to Luke to find out more. For those who haven't heard of you before, can you tell us a little bit about yourself and how you got involved in making music? 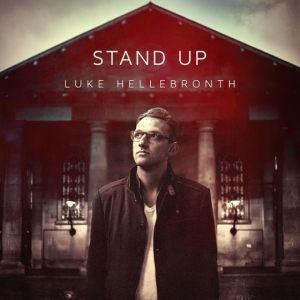 Read More Worship Central's Luke Hellebronth has just released his first solo album. As writer of the recent popular worship anthem 'Spirit Break Out', he is one of the latest in a long run of exceptionally gifted British worship songwriters. LTTM chatted to Luke to find out more. I've always loved music, right from early on. Both my parents are professional musicians so I didn't have a choice! I started learning the violin when I was 5, then guitar at 12, picking up the bass a few years later. Quickly I got into jazz and loved the dynamics of improvisation. So much so that I decided to study it after school, attending Trinity College of Music in London completing a BMus Hons in Jazz guitar. During music college I started to lead worship in the student group at HTB and fell in love with leading worship. I couldn't believe that I had the privilege of connecting people to God through music and song! All of a sudden all the focus was on God through my music rather than music being my god. It all made sense. My musical expression changed from improvisation in a jazz format to songwriting. Now I'm passionate about writing songs that tell the story of God and His people. I've been on the staff team at HTB and Worship Central for 5 years now and I love it! Tell us a little bit about your new album 'Stand Up' and what the inspiration behind it was? Tough question! Possibly 'Miracle of Grace' which I wrote with Aaron Keyes because it came together unusually quickly and was so enjoyable to write. Aaron is an amazing guy and writer. The song is all about the prodigal son and the dynamic of both brothers' relationships with their father. I love singing that Gods grace to us is a miracle. No matter where you're at, His grace will miraculously save you. If you could work with any song writer, who would it be and why? So many but probably Ryan Tedder. I love his songwriting and his voice. His songs are real, emotional, interesting and memorable. I could write a long list all the way from Bach to The Beatles, Mozart to M83 and Joni Mitchell to JayZ. But really I love anything with an emotive lyric, captivating melody and interesting harmony. In your opinion, what makes the perfect worship song? I don't think there's a perfect formula that works every time but for me a great song captures the mind, heart and soul. Hopefully it will put into melody and words what people want to say and sing, and most importantly have the touch of God! I think some songs are perfect for a moment and not necessarily be a 'charter'. I'm not thinking about writing the 'perfect' worship song. What advice would you give to any aspiring worship leaders or songwriters out there? Be you because only you can bring what you bring. You are unique. Sing and write what's inside of you. Oh and read your bible! What does the next year hold for Luke Hellebronth? Who knows?! In the words of the great, Ronan Keating... Life is a Roller coaster! It's always an adventure with God but I'm sold out to see His Kingdom come and see the worship of Jesus made central in society again. I'll do anything I can to help and encourage the next generation of worship leaders and worshippers! 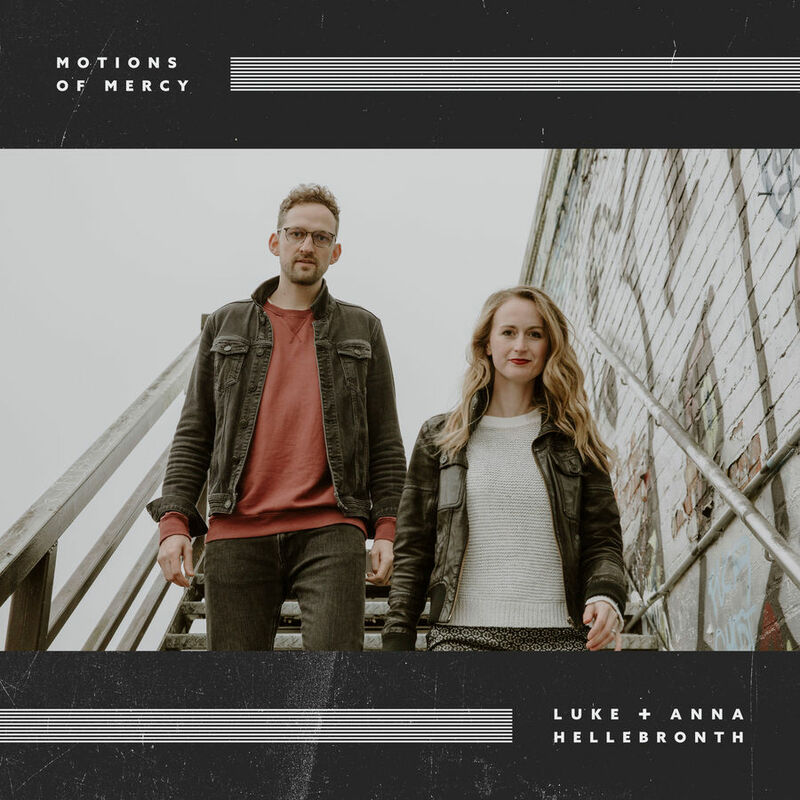 Here is the new single from Luke & Anna Hellebronth titled 'Up & Alive'.